Createspace Independent Publishing Platform, 9781480247109, 86pp. Harry Bates wrote this classic short story in 1940 for "Astounding" science fiction magazine. 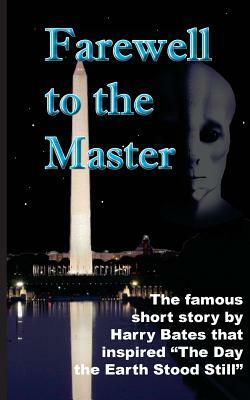 His story was adapted for two movies in 1951 and 2008, both titled "The Day the Earth Stood Still." Hollywood made many changes for the movies. This book is a reprint of the original story published by the magazine. It includes a new introduction by Dennis Herrick and a list of about 300 short stories, novellas, and novels about first contact.